By 35, two-thirds of men experience hair loss and by 50 and 85% of men have thinning hair. 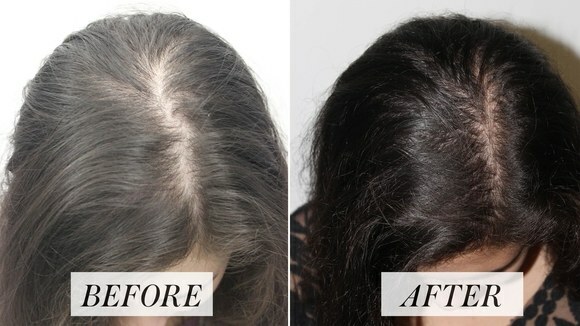 By 60, 80% of women have experienced hair loss. PRP is a non-surgical therapy with a rich medical history; it’s been used extensively over the last 20 years in oral surgery, neurosurgery, cosmetic surgery and sports medicine among others. It’s simple: blood is withdrawn in our office, just as it is for routine blood testing in a medical lab. We then spin the blood in a centrifuge to separate the PRP in a high concentration. 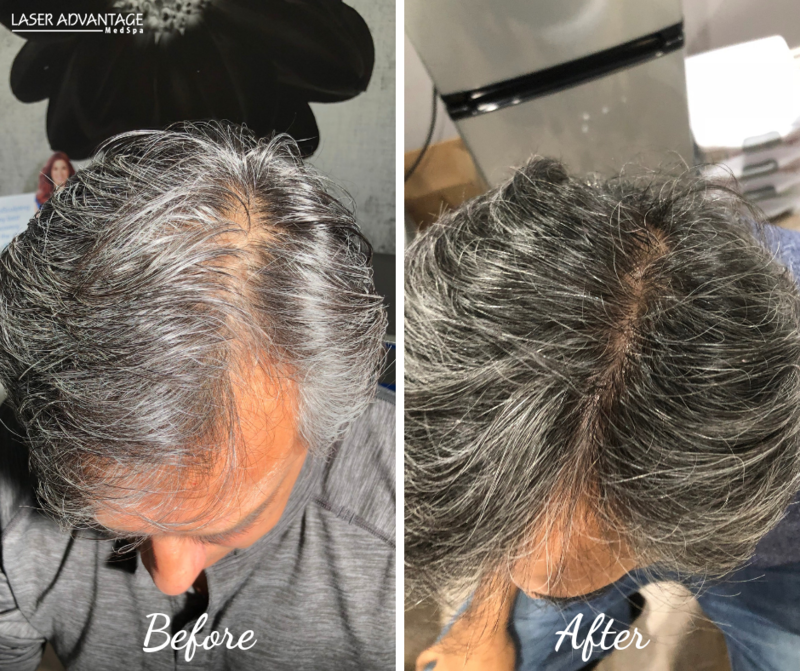 Using a topical anesthetic, the platelet rich plasma is injected into the scalp where they gradually increase collagen and blood flow, resulting in hair regrowth. The entire procedure less than a half-hour. Your blood is drawn — and put into a centrifuge — a machine that delicately separate red blood cells from plasma. *Individual results may vary. Photo courtesy of Sadick Dermatology. 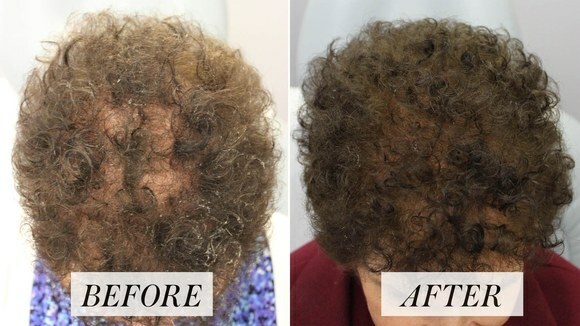 Platelet-Rich Plasma gallery illustrate results following the provision of Croma Canada. The pictures may display the Before & After results obtained when treatments were performed at clinics other than Laser Advantage. In providing the photos and statements on this website, Laser Advantage and the website ssmlaseradvantage.com does not state or imply any guarantee.